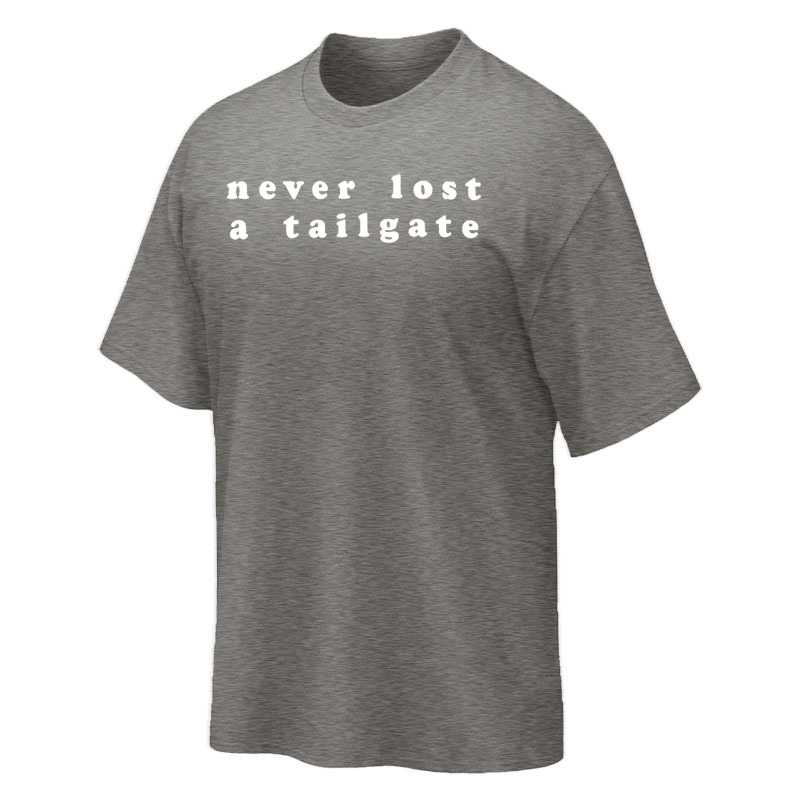 Let your tailgate game take center stage in the Never Lost A Tailgate T-Shirt! 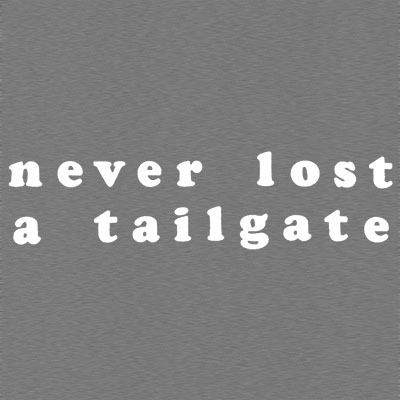 This soft, tri-blend shirt features Never Lost A Tailgate graphic on trendy charcoal fabric. 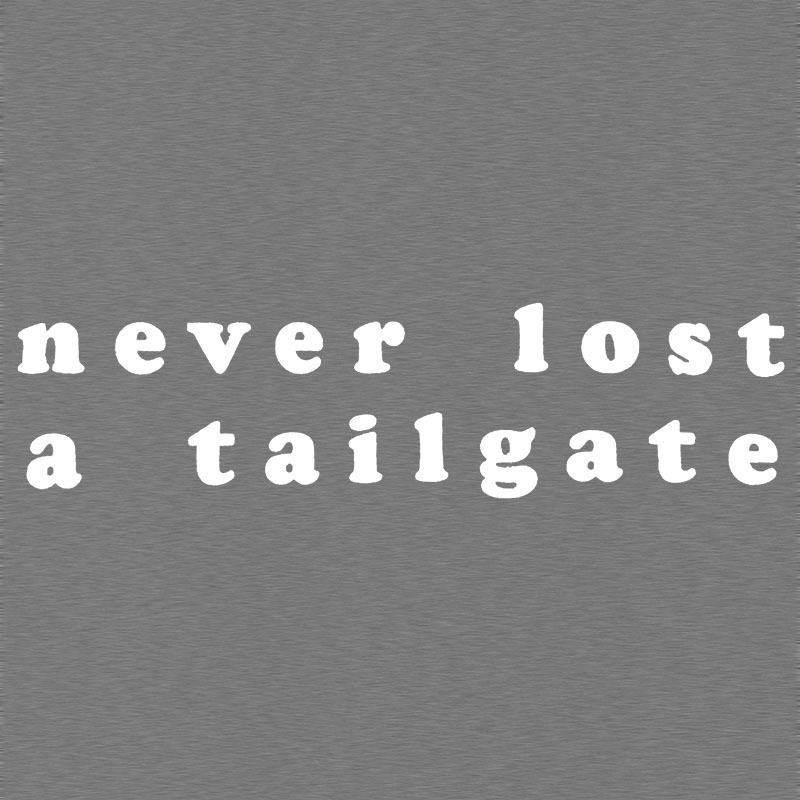 The simple, yet playful message lets everyone know how serious the pre-game party is to you and your crew. Roll Tide!